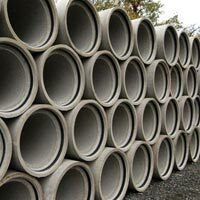 We manufacture pipes with spigot and socket joints in varying sizes from 150mm to 2400mm of NP2, NP3 and NP4 as well as other customized finish options. Length : 2.0 mtr to 2.5 mtr. RCC HUME PIPE 150 MM - NP2 / NP3 / NP4 - 5000 Mtr. RCC HUME PIPE 200 MM - NP2 / NP3 / NP4 - 5000 Mtr. RCC HUME PIPE 250 MM - NP2 / NP3 / NP4 - 5000 Mtr. RCC HUME PIPE 300 MM - NP2 / NP3 / NP4 - 3000 Mtr. RCC HUME PIPE 350 MM - NP2 / NP3 / NP4 - 3000 Mtr. RCC HUME PIPE 400 MM - NP2 / NP3 / NP4 - 3000 Mtr. RCC HUME PIPE 450 MM - NP2 / NP3 / NP4 - 3000 Mtr. RCC HUME PIPE 600 MM - NP2 / NP3 / NP4 - 3000 Mtr. RCC HUME PIPE 800 MM - NP3 / NP4 - 2500 Mtr. RCC HUME PIPE 900 MM - NP3 / NP4 - 2500 Mtr. 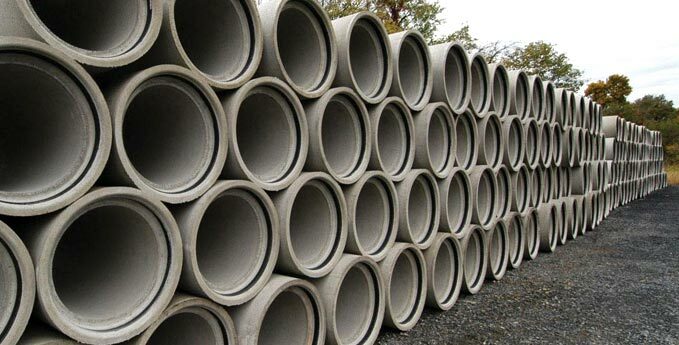 RCC HUME PIPE 1000 MM - NP3 / NP4 - 2500 Mtr. 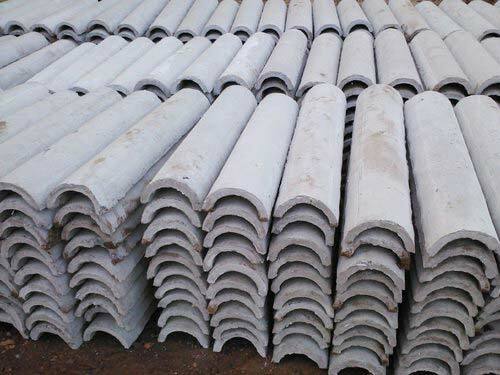 RCC HUME PIPE 1100 MM - NP3 / NP4 - 2500 Mtr. RCC HUME PIPE 1200 MM - NP3 / NP4 - 2500 Mtr. RCC HUME PIPE 1400 MM - NP3 / NP4 - 2500 Mtr. RCC HUME PIPE 1600 MM - NP3 / NP4 - 2500 Mtr. 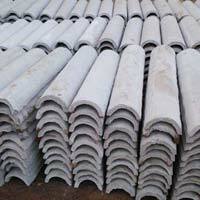 RCC HUME PIPE 1800 MM - NP3 / NP4 - 2000 Mtr. RCC HUME PIPE 2200 MM - NP3 / NP4- 2000 Mtr. RCC HUME PIPE 2400 MM - NP3 / NP4 - 2000 Mtr. 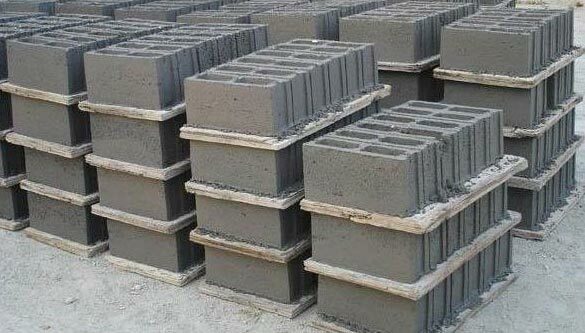 We offer the best quality Fly Ash Bricks in the market. 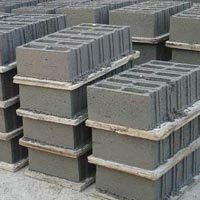 The Fly Ash Bricks are developed using high grade raw material thus they are durable. 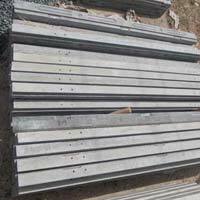 These bricks have high compressive strength and are mainly used in construction industry. 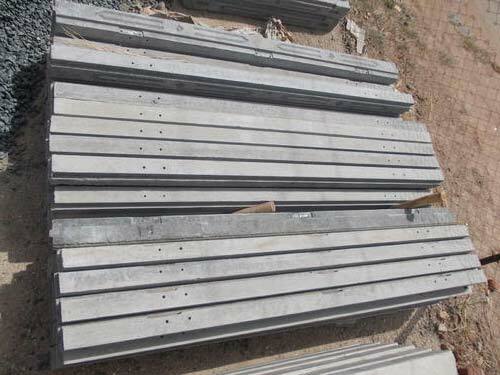 We provide the Fly Ash Bricks at the market leading prices.